Ohio Gov. John Kasich is a master at taking bows for work others performed. His first glaring example came back in the 1990s, when he took credit for revenues that helped balance the federal budget and grow positive cash flow [viz. the surplus] under President Bill Clinton, even though the middle-aged congressman voted against the very measure that produced those robust revenues because a slight rise in taxes for the wealthiest was involved. For all the gnashing of teeth to which we’re often treated regarding the Affordable Care Act, sometimes it’s nice to look at some actual numbers and find that, hey, turns out it’s actually been pretty effective. With President-elect Donald Trump and congressional Republicans planning to repeal Obamacare, Gov. 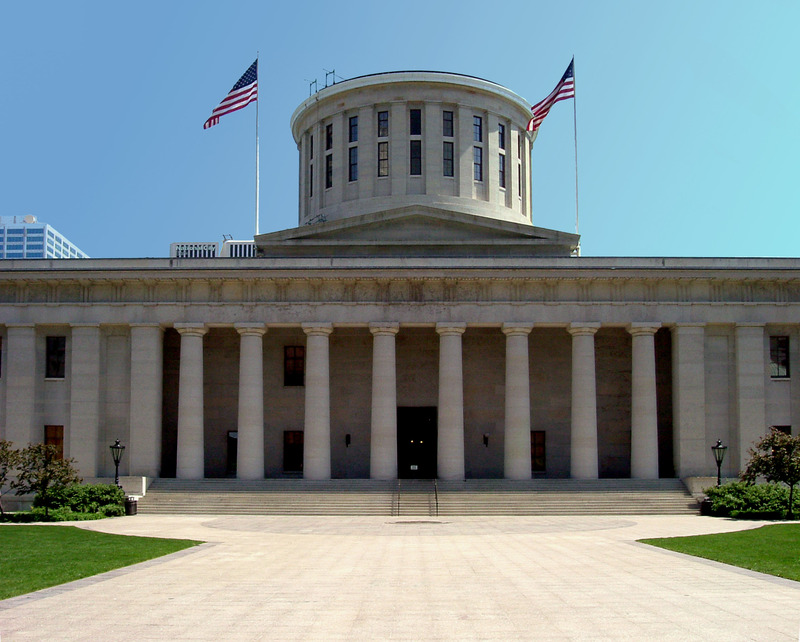 John Kasich’s administration released a report Friday saying that Ohio’s 2014 Medicaid expansion has improved the health and reduced financial hardships for hundreds of thousands of poor Ohioans.